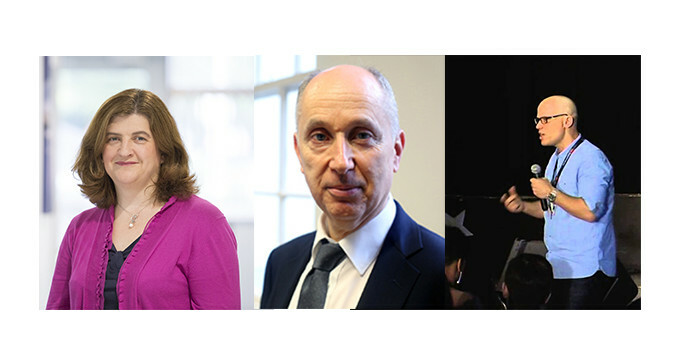 Following our Annual General Meeting on Tuesday 14th June, we are pleased to announce the appointment of 3 new trustees; Dr Helen Pain, Philip Diamond and Dr Carl Senior. Each bring with them years of experience working with a wide range of scientists, science employers, and professional bodies, which will be hugely valuable in helping the Science Council continue to set high professional standards for scientists. “I am honoured to be elected to the Board. Science is constantly evolving and we now stand at a point at where professional recognition across the disciplines is a required standard. The Science Council plays a vital role in ensuring that professional standards in science are upheld, and as a trustee I will do my utmost to ensure that this continues to be the case”. At the AGM Dr Robert Parker and Edmund Nickless retired from the Board. We would like to sincerely thank them for their dedication and years’ of service to the Science Council. Are you a member or employee of one of the Science Council’s member organisations and want to play a leading role in driving up professionalism and standards across the science workforce? If this is you, we want to hear from you. Contact Oli O’Hanlon for more information.